Magnolia Park consists of 3 single story buildings (Bldgs. 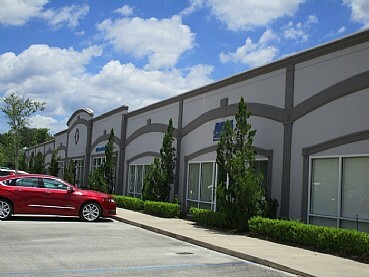 200, 400 & 600) totaling 82,241 square feet of flex/industrial space built in 2002, 2003 and 2004 on 13 acres of land. 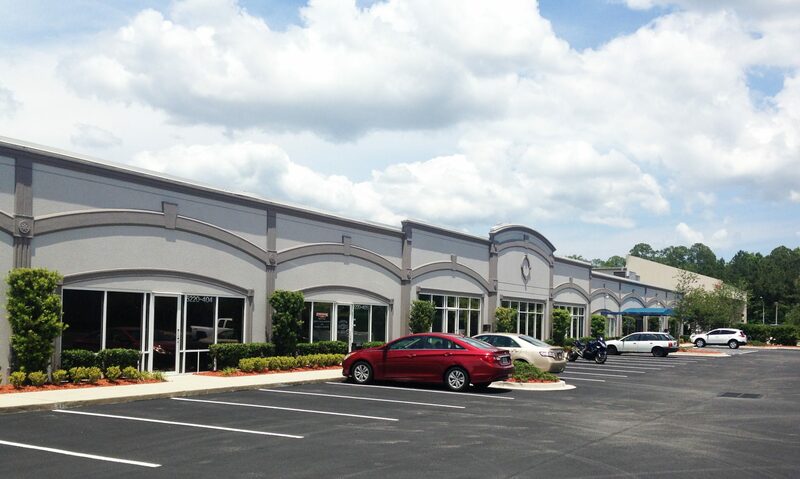 This multi-tenant office-distribution center offers flexibility and expansion capabilities with 14′-25′ clear ceiling height, air conditioned warehouse space, dock level and drive-in loading, and 120 parking spaces. 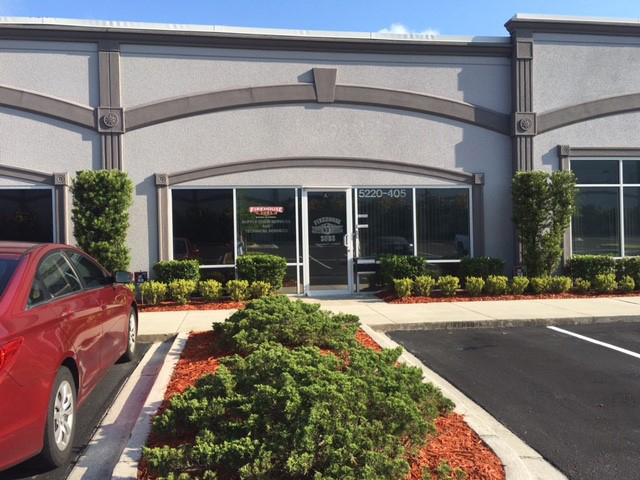 Magnolia Park is accessible off Phillips Highway (US 1) on Shad Road and has excellent access to I-95 and I-295. The property was acquired in February 2015.